Item Number: 170-11-73 12565 Actual Weight: 0.7 lb. 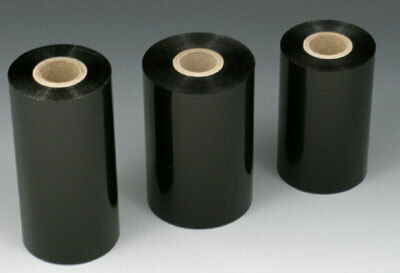 Black thermal transfer wax ribbons for thermal printers. Use with thermal transfer labels.